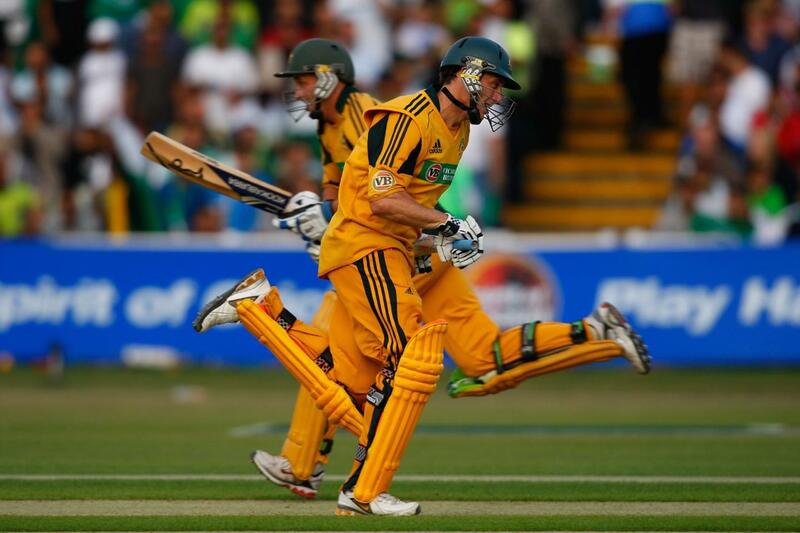 Cheapest in Nottingham for Australia Cricket World Cup on our site. This event has the cheapest Australia vs Bangladesh - Cricket World Cup 2019 tickets in Nottingham available on our site. New Zealand vs Australia - Cricket World Cup 2019 Lord's, London, United Kingdom Cheapest in London for Australia Cricket World Cup on our site. This event has the cheapest New Zealand vs Australia - Cricket World Cup 2019 tickets in London available on our site.